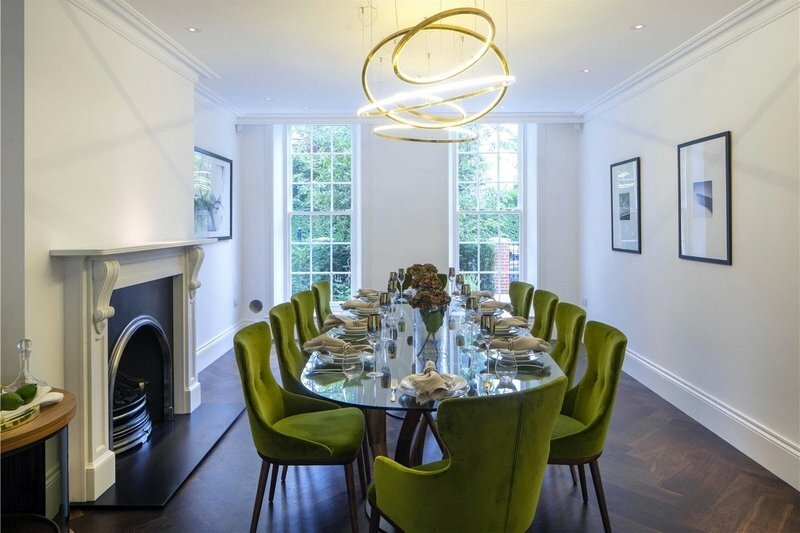 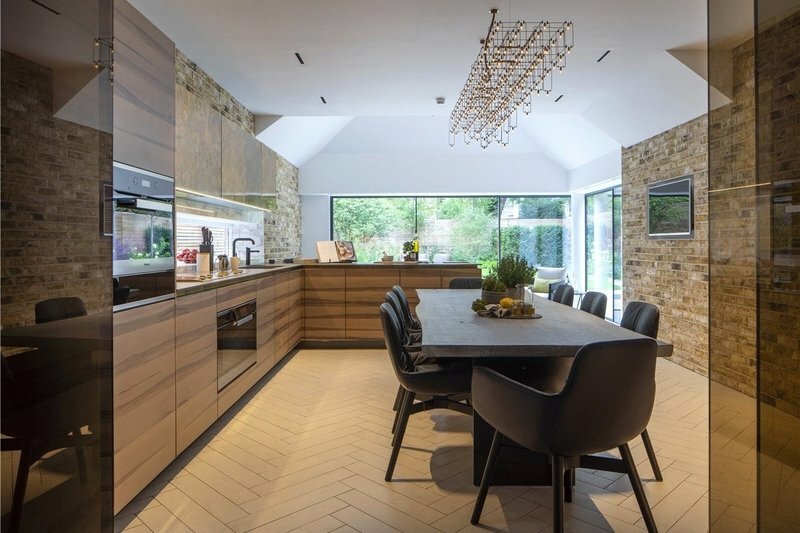 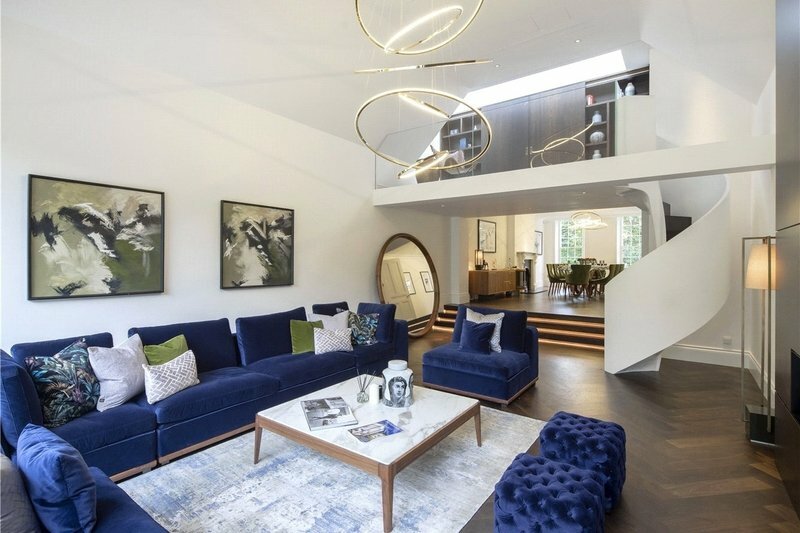 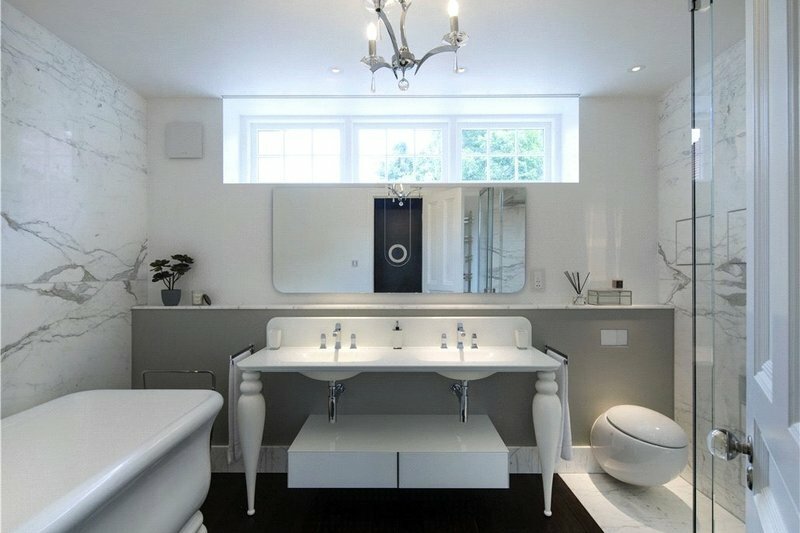 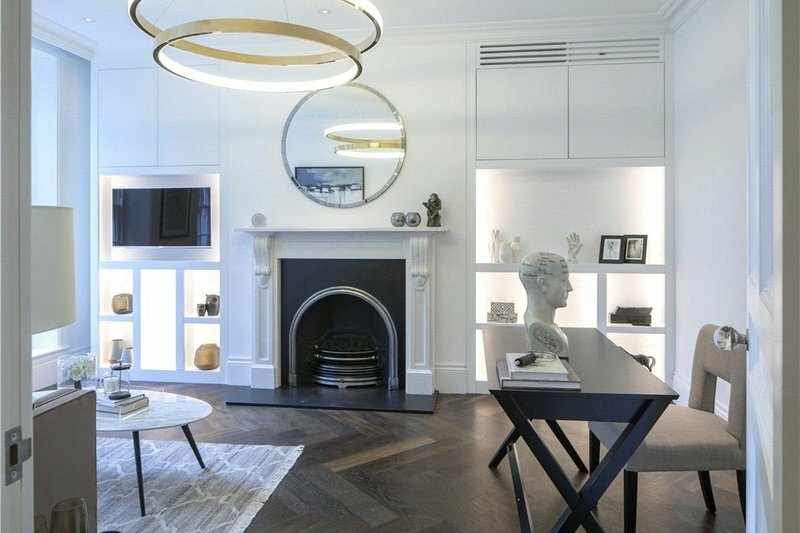 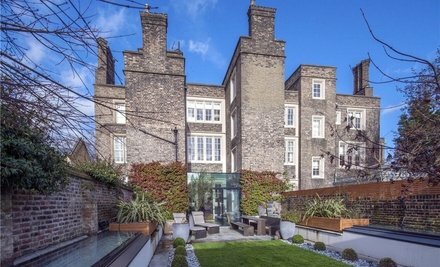 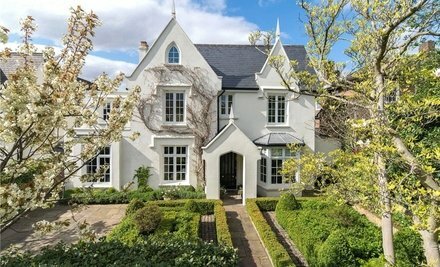 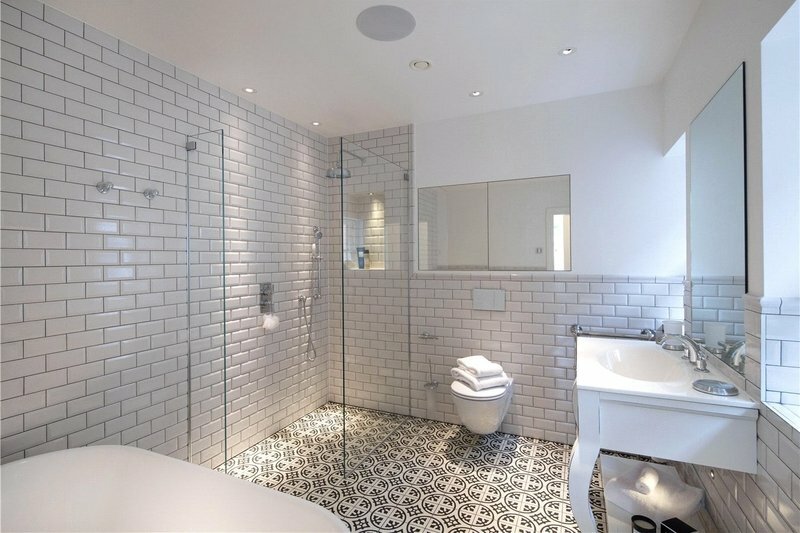 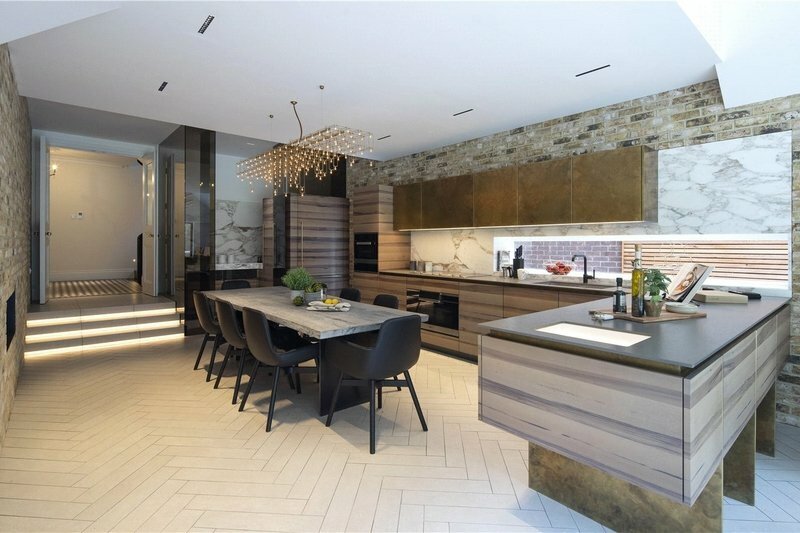 Situated on one of the finest roads in Primrose Hill, this imposing, double fronted, detached house (667 sq m/7,177 sq ft) has been the subject of a painstaking renovation project and now offers a wonderfully contemporary home whilst retaining a feel of traditional elegance. 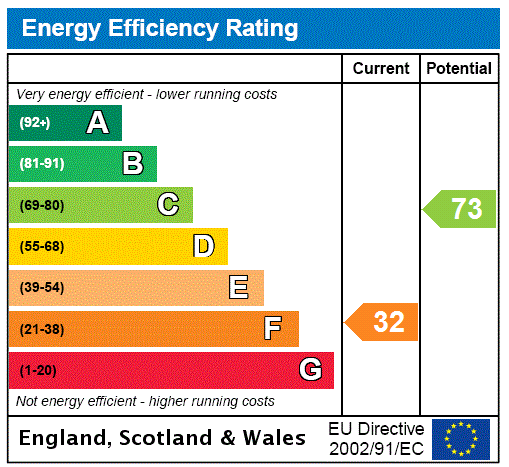 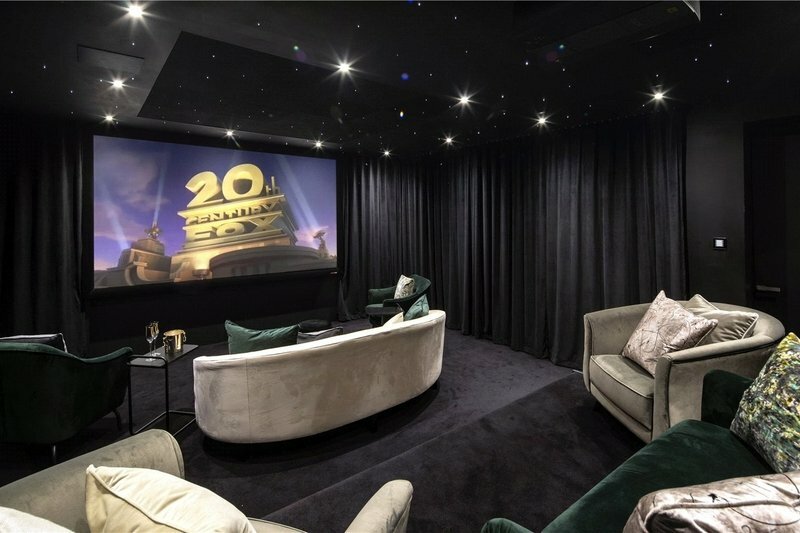 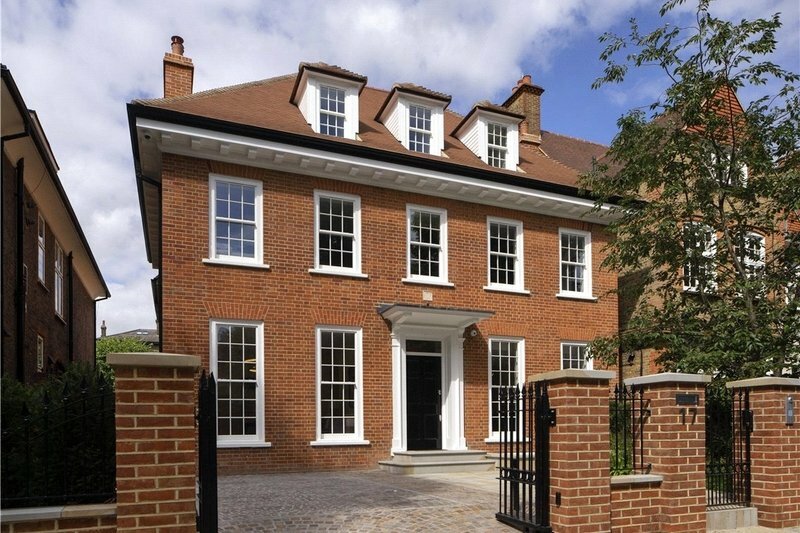 The house is beautifully dressed incorporating advanced home automation and the latest audio visual technology. 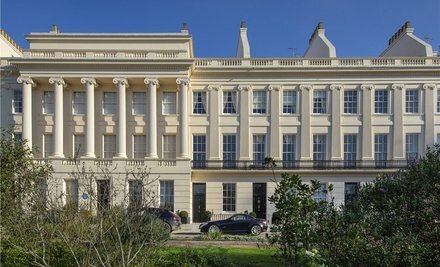 Features such as a ‘Fourth Wall’ Poggenpohl kitchen and the double volume drawing room with galleried library create an excellent sense of occasion throughout the ground floor. 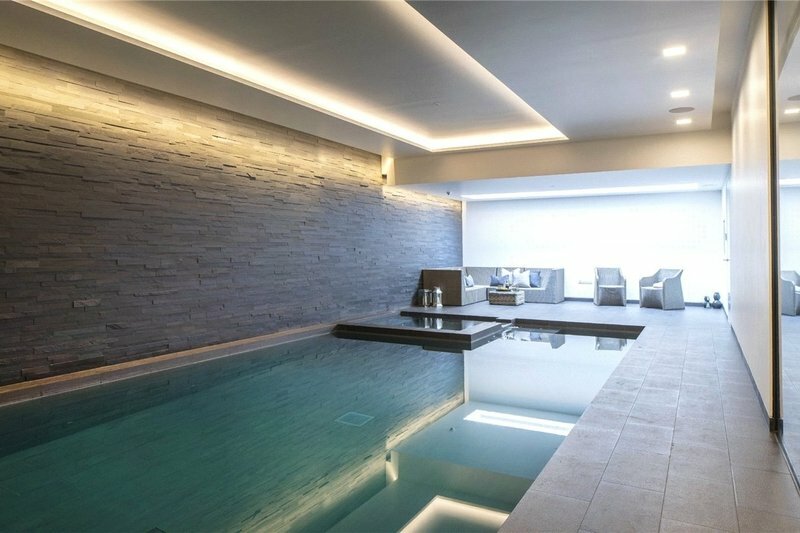 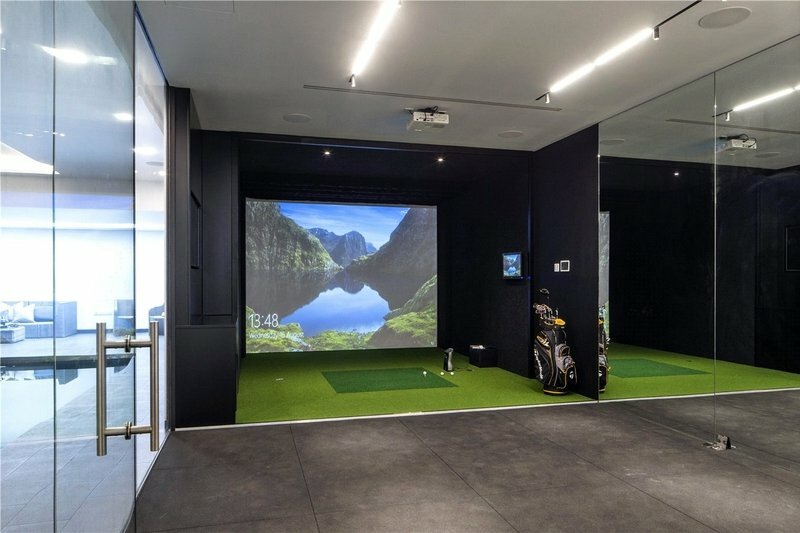 The newly created lower ground floor incorporates an exquisite leisure complex with a gym, pool, spa, steam room and golf simulator. 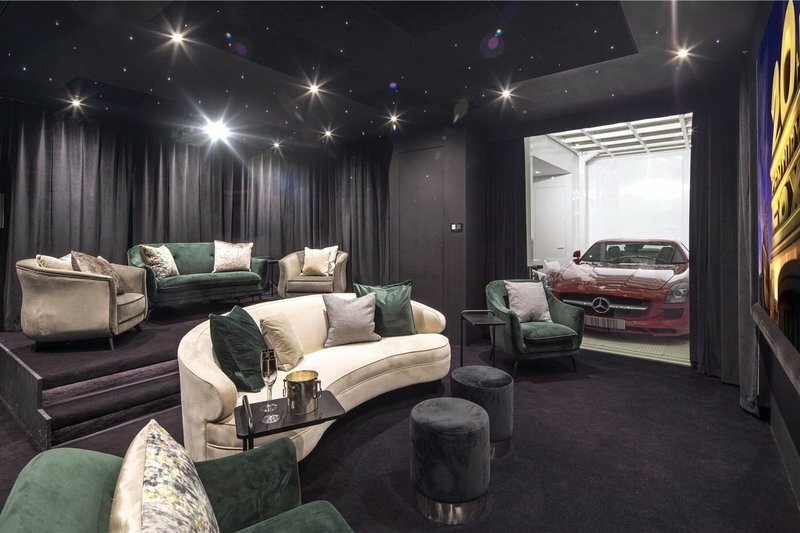 There is also a superb state of the art cinema room with ‘picture frame’ window displaying a vehicle concealed within the car lift. 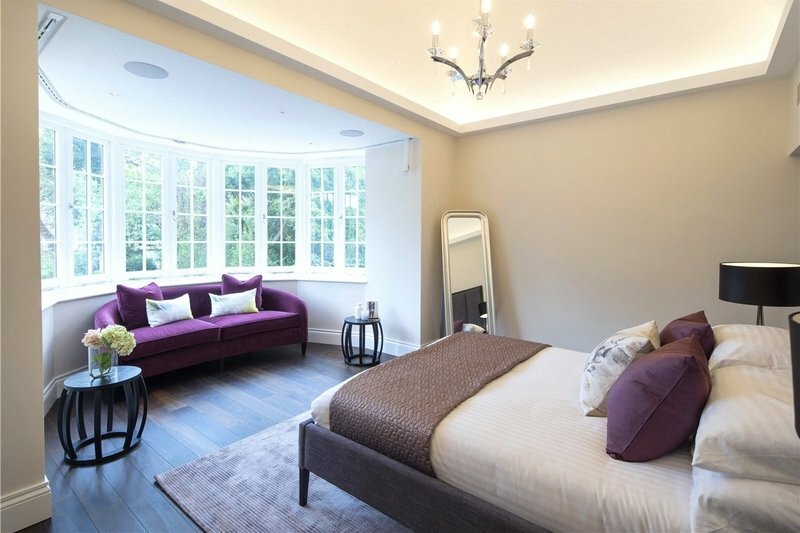 On the upper floors, there is an opulent principal suite, complete with a vast dressing area and luxury bathroom. 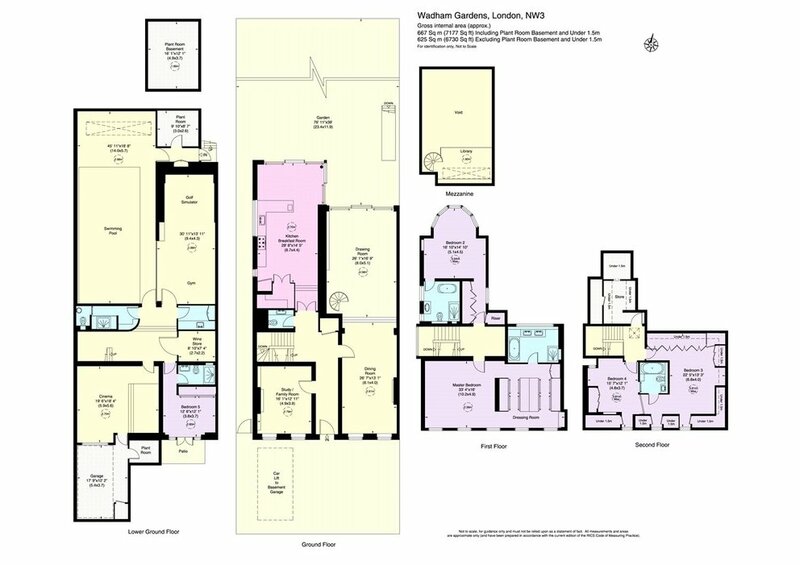 There are three further bedrooms and two bathrooms with the top floor bedrooms both benefiting from vaulted ceilings giving a feeling of space and volume. 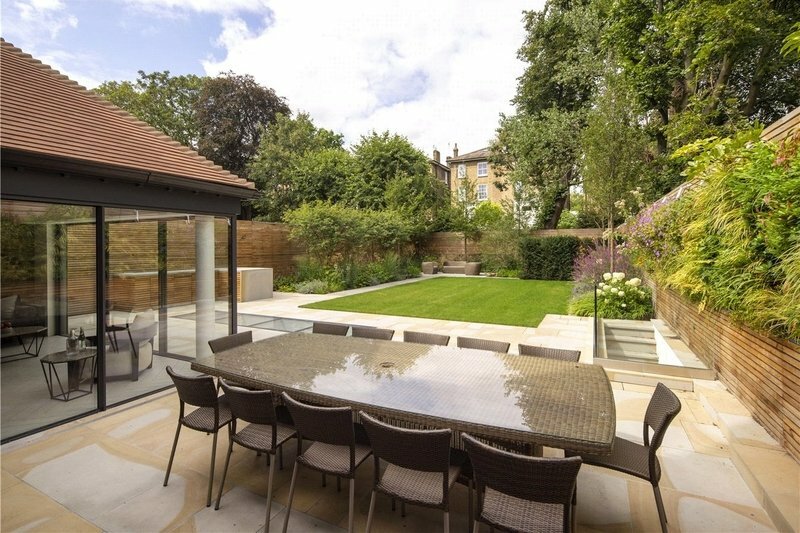 Further benefits include a beautifully landscaped rear garden complete with outdoor kitchen and a gated driveway with parking for two cars with a car lift for one further vehicle. 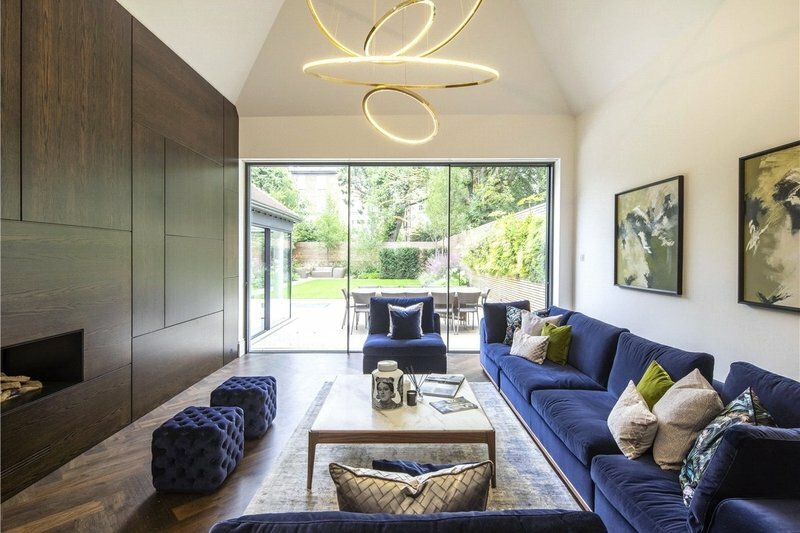 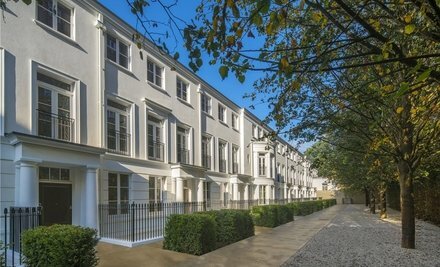 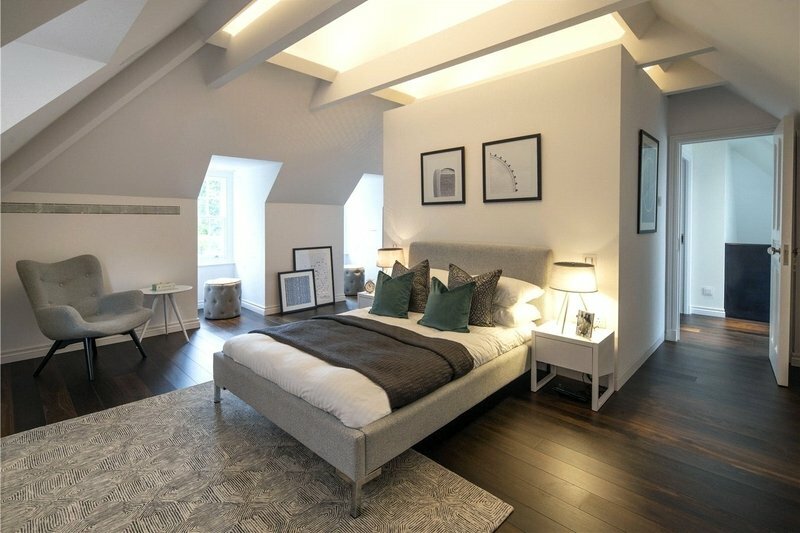 Wadham Gardens is ideally situated within close proximity of the green open spaces of Primrose Hill, Swiss Cottage and St John’s Wood Underground Stations (Jubilee Line) and the various high quality amenities of St John’s Wood and Primrose Hill.